Bog Cranberry is a native, ground cover species. These plants generally produce one crop per year in summer. The plants have single blooms. Leaves are bright green, oval and alternate. New growth can be covered with fine hairs. 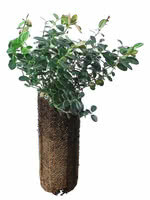 Plants may spread 3 feet in width forming a dense mat which makes it attractive as an ornamental ground cover. 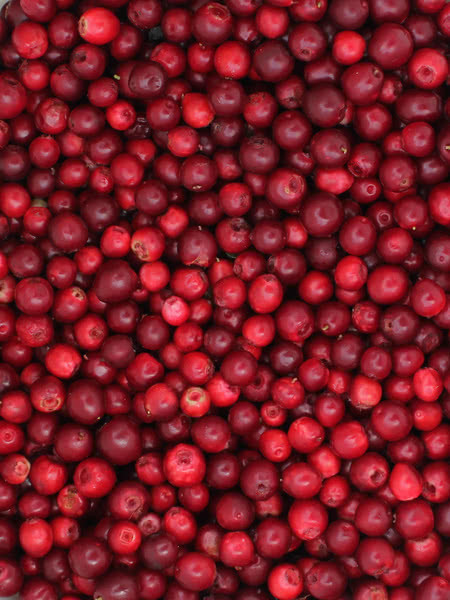 Wild crops of Bog Cranberry are harvested each year in Newfoundland (more than 200,000 lbs/yr). Harvest of wild fruit can no longer keep up with demand. In Europe, 80 million pounds per year of this crop is grown or harvested from the wild. Bog Cranberry flowers are similar in shape to those of blueberry and may be white or pink in color. 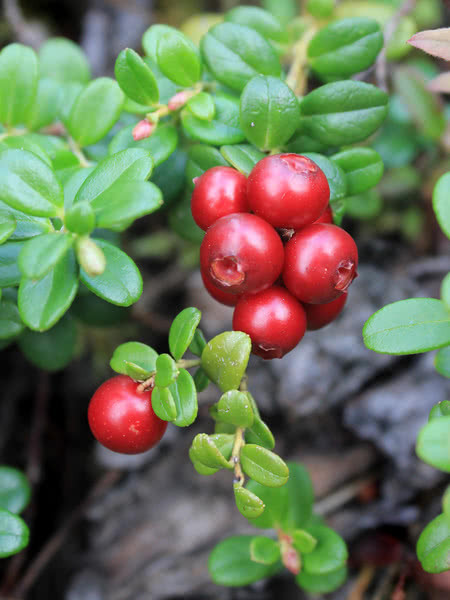 These berries are considered to be highly flavored but not as tart as cranberries. Check out our YouTube video of this plant in the fall right here.